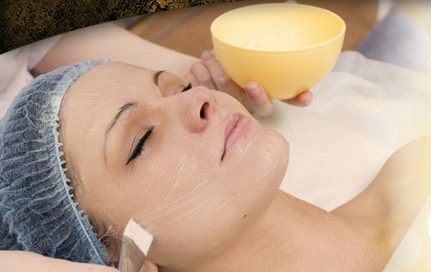 This light to medium peel uses a unique blend of salicylic acid (a beta hydroxy acid), lactic acid (an alpha hydroxy acid) and resorcinol as active ingredients to help improve skin texture and tone, lessen superficial lines, and produce a more youthful look and feel with minimal downtime. It is excellent for all skin types. Besides a facial peel, it is also effective for the neck, hands and upper chest. This peel is designed for more extensive damage than alpha hydro acids can improve. Dr. Jochen believes that the Re-Vitalize Peel is one of the safest, strongest half-hour chemical peels available, and a great way to jumpstart a healthy skin care routine. It triggers a renewal process that has been clinically proven to minimize age spots and stimulate collagen production. It is gentle enough to use every three weeks for maximum benefits. A mild to moderate flaking, which can be controlled with moisturizers, begins two to three days after the peel is performed and may last for a week. Then your skin will turn pink and after that – the transformation of healthy, more even toned and textured new skin. “The Re-Vitalize Peel is an ideal option for patients who want a more intense treatment than the Beta Lift, but a less aggressive peel than the TCA Peel,” Dr. Jochen explains.